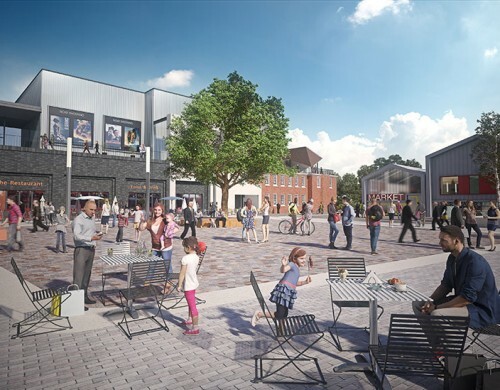 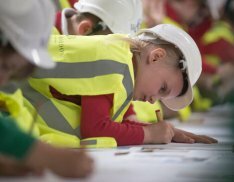 Creation of a new and exciting neighbourhood in one of Hampshire’s largest towns. 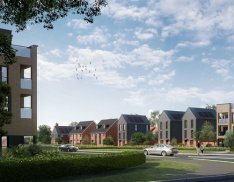 Prince Philip Park is part of one of the most exciting..
…and innovative and largest regeneration projects in the UK. 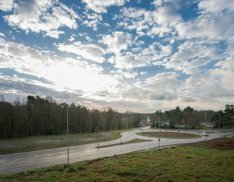 The development will provide sustainable growth in Whitehill & Bordon taking a community of 14,000 people to one with 23,000 people. 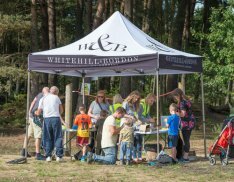 Our vision is to make Whitehill & Bordon one of the most desirable places to live, work and play in the region. 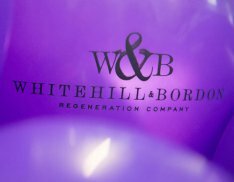 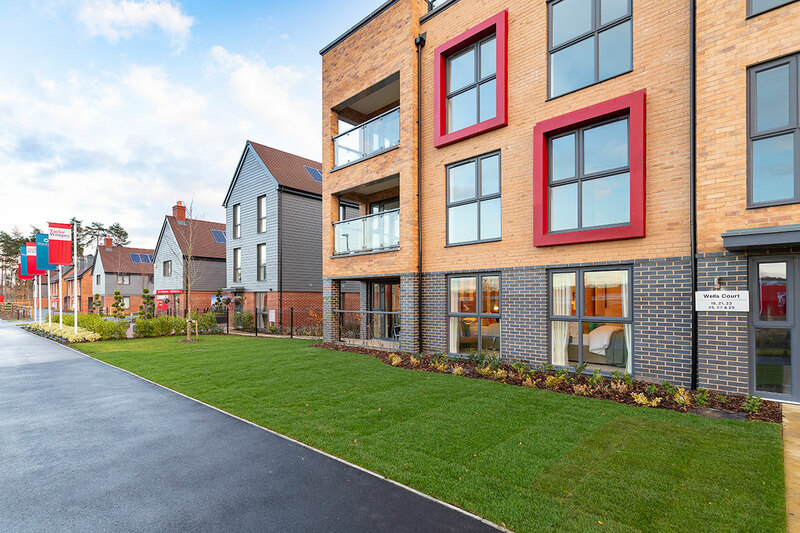 The Whitehill & Bordon Regeneration Company (WBRC) is a joint venture between Dorchester Regeneration and Taylor Wimpey appointed by the Defence Infrastructure Organisation to redevelop the former Prince Philip barracks in Whitehill & Bordon. 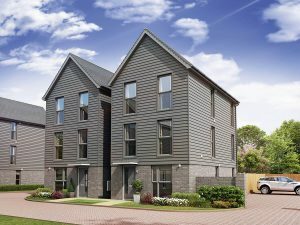 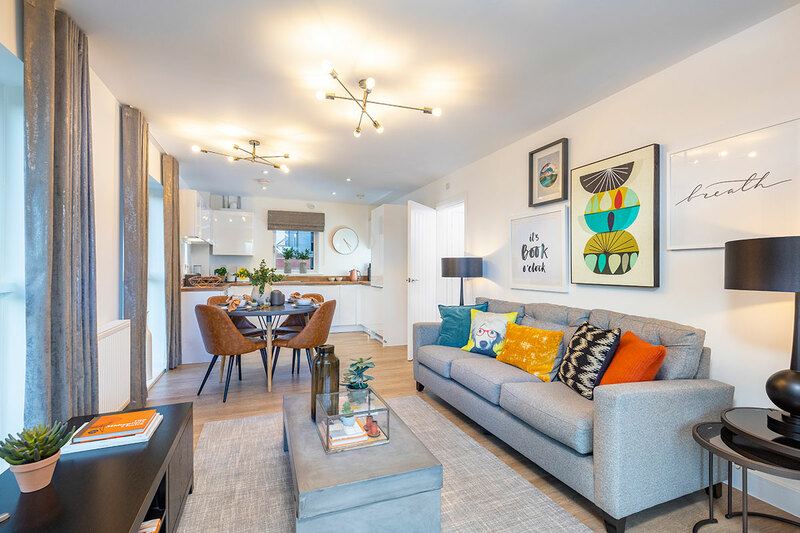 New homes at Dukes Quarter, Whitehill & Bordon. 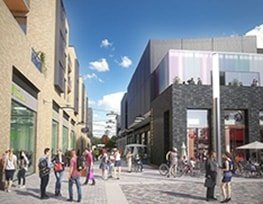 W&B Story About Us Planning Docs.